The discerning homeowner will appreciate the beautiful wall cabinets and base cabinets from this popular JSI Craftsman Premier collection. 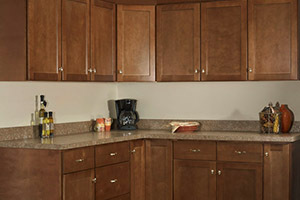 AMESBURY BROWN Kitchen Cabinets feature classic shaker style doors in a very warm and inviting shade of brown. 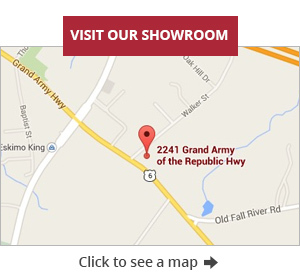 Designed to work with many different home designs, ranging from the very sleek and modern to a more traditional style, Cabinet Factory Outlet is very proud to offer this collection to our clients. The popularity of the AMESBURY design has prompted the manufacturer to offer it in four distinct colors: brown, cherry, espresso and golden. 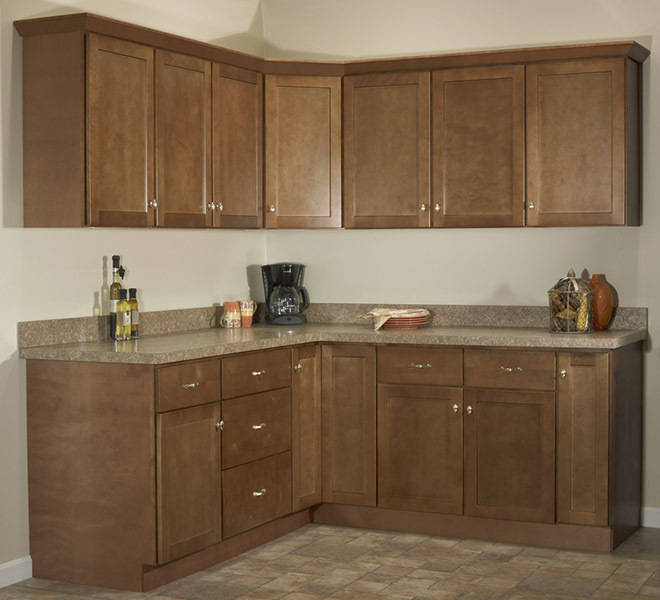 If you are in the market for a high quality collection that features well made wall cabinets and base cabinets, look no further than the AMESBURY BROWN Kitchen Cabinets series. 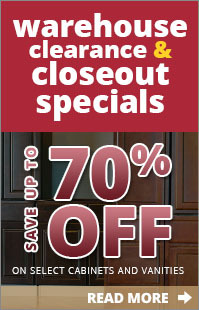 The rich finish highlights the beautiful wood grain of the classic shaker style doors. 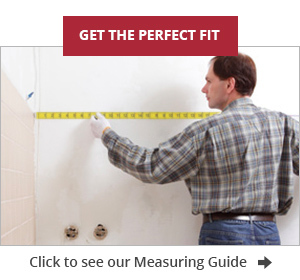 Standard elements include solid maple construction, five-piece construction large drawer fronts, drawer boxes with dovetail joints and fully extendable under mount soft-closing drawer glides. 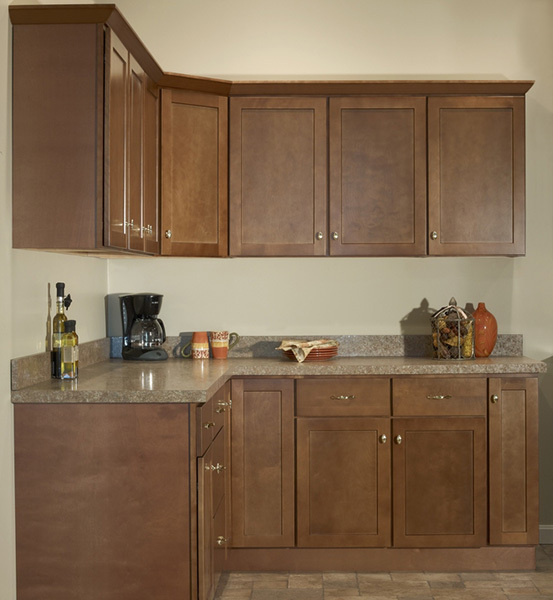 Additional elements and accessories are available to further customize the look of this JSI Craftsman Premier collection, include matching toe kick, special cabinet options, molding, soft close hinges and much more.